Mr. Ross prosecuted over 5,000 people for theft by check as Chief Prosecutor of the Harris County District Attorney's office Check Fraud division. During that time, he was awarded the "Crime Prevention Award" by the Houston Chamber of Commerce for his efforts in fighting and reducing the "hot check" problem in Houston. He also assisted in passing legislation outlawing fake I.D. 's, conducted numerous sting operations to apprehend hot check writers, gave weekly seminars to merchants teaching them how to avoid receiving bad checks, and made numerous speeches to Texas citizens teaching them the hidden dangers of their checkbook. He worked closely with radio, T.V. and newspapers to publicize his campaign against hot check writers and he enlisted the services of area businesses to pay for hot check warning posters and educational brochures that were passed out to local merchants. 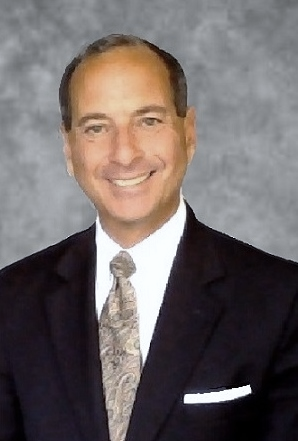 Mr. Ross has been in the private practice of law since 1988. In that time, he has represented over 16,000 clients for hot check and criminal cases. He has represented clients in all 16 Justice of the Peace Courts, all 16 county courts at law and all 22 district courts. 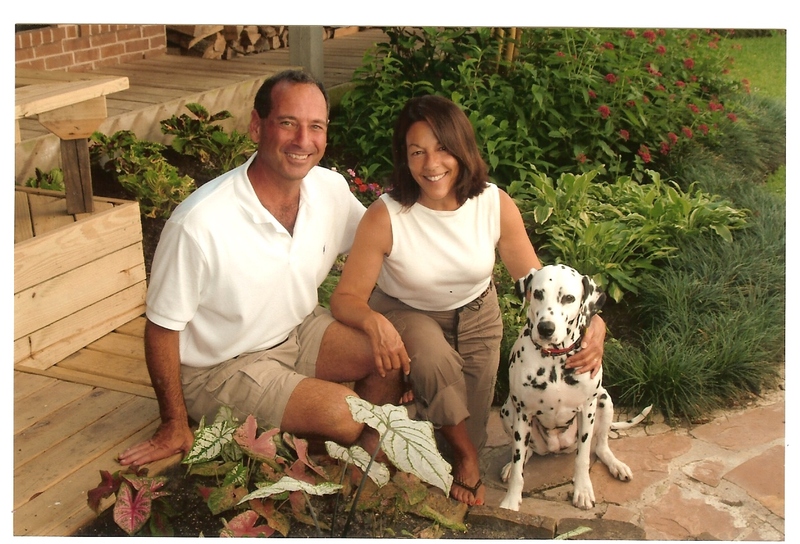 Author- ShowMeTheJustice.com -A Blog by Attorney Jeff Ross. The blog concerns verdicts, news and nuggets from the Harris County Criminal Justice Center. Mr. Ross used his experience as Chief Prosecutor of the Check Fraud division and his years of experience as a hot check defense attorney to write a book which reveals the "30 hidden dangers" in a checkbook that lands honest Texans in jail. 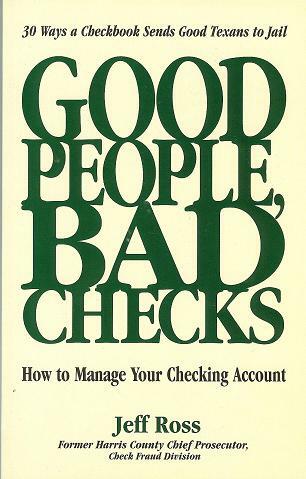 This book explains how joint accounts, automatic debits, direct deposits, hold checks, post-dated checks, stop payment checks, pre-signed checks, reserve accounts and more will land good people in jail for an accidentally bounced check. His book is used by check management classes on how to properly manage a checkbook, by defense lawyers on how to fight a hot check charge and by prosecutors on how to prove a case.